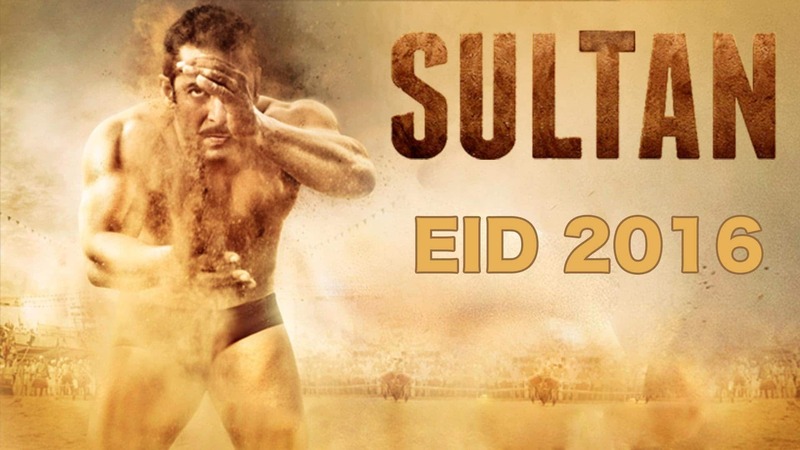 Sultan is an Indian Bollywood film starring Salman Khan released in Pakistan on Eidul Fitr on 6th July 2016. Bollywood films are widely viewed in Pakistan especially the one starring any of the Bollywood’s Khan. Following the rule of demand and supply, due to its high demand the film was supplied with the maximum number of shows through out Pakistan in the provinces of Sindh, Punjab and the federal capital Islamabad which is the main circuit for the Bollywood films. The film is also released in Balochistan (Quetta) and Khyber Pakhtunkhwa (Peshawar), where normally Indian Bollywood and locally made Urdu films are not released and only Pashto films are released. Two Urdu films Blind Love and Swaal 700 Crore Dollar Ka (SSCDK) were announced to be released on Eidul Fitr, however seeing the preference of cinema owners (also the cine goers) the producers of Blind Love had delayed their film while the other film SSCDK was given very few shows by the cinema owners and thus it paved the way for maximum number of shows reserved to Bollywood’s Sultan. The cine goers has not disappointed the cinema owners and appeared in huge numbers to prove that cinema owners were right in preferring Sultan over any other film. As expected the film has earned huge on all the three Eid Days, but its earnings have exceeded all the expectations. The film has crossed the 10 crore mark in just three days, the fastest for any film on Pakistani box office. After breaking the all time record of highest weekend collections the film has also kicked out many previous records one by one. The most prominent record it has made is of the highest ever grossing Indian Bollywood film in Pakistan. On Friday 15th July 2016 the collections of the film reached 25.08 crore rupees, surpassing the previous record of 25.05 crore of Dhoom 3 released in 2013. (Source: http://boxofficedetail.com/view_post.php?value=6976). Till Sunday 17th July 2016, the film has collected 28 crore rupees and is still pulling crowds to the cinemas. Seeing all this it is favorable to say that it will be the first Indian Bollywood film to cross the landmark of 30 crore rupees before the upcoming weekend (Source: http://boxofficedetail.com/view_post.php?value=6978). Acknowledgement: All the collections and figures posted are taken from www.boxofficedetail.com an independent website which monitors the box office collections in Pakistan.